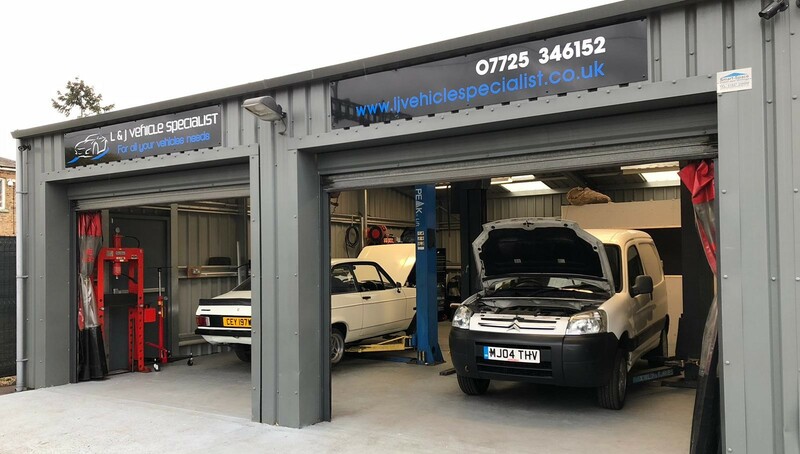 L&J Vehicle Specialist is a family run business which has over 15 years’ worth of experience from a range of dealerships to independently run garages.  Our team of dedicated staff have the experience you need to maintain your vehicle. With the owners being car fanatics it’s no wonder why L&J was created. It was always a dream of ours as we have a true passion when it comes to maintaining and modifying vehicles. It’s not only our day jobs it’s our hobby. Lee has grown up with vehicles since the age of 10 seeing them as new and now working on them as classics . From carburettors and chokes to the high tech modern vehicles that you see on our roads today. Due to this we pride ourselves on being friendly, honest, reliable and always offer excellent customer service. We always endeavour to provide the highest level of service possible. To discuss any of our services please feel free to contact us.  We at L&J Vehicle Specialist offer servicing for all makes and models of vehicles including light commercials. Our customers have the option of choosing a small or large service depending on mileage and cost. 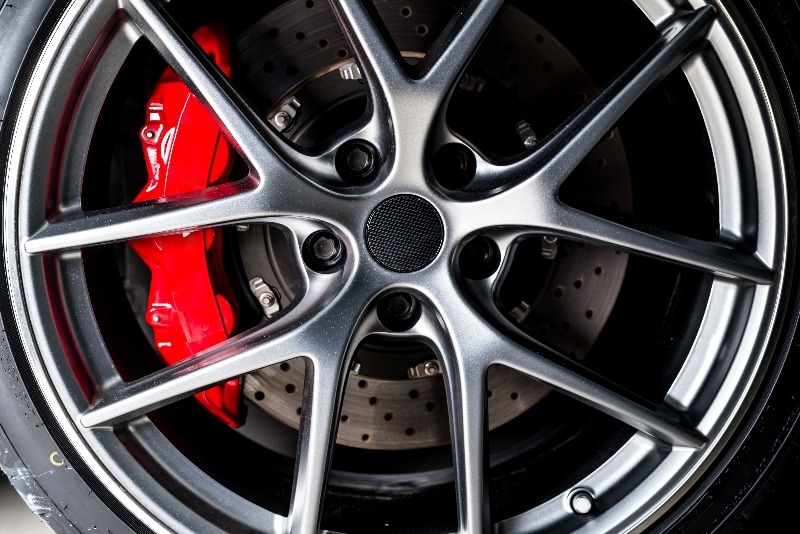 We understand the importance of keeping our customers vehicles maintained to a high standard not just for safety aspects but to prevent expensive bills in the future. This is why we pride ourselves on providing quality workmanship at affordable prices. We at L&J Vehicle Specialist carry out various repairs and maintenance items as shown below. 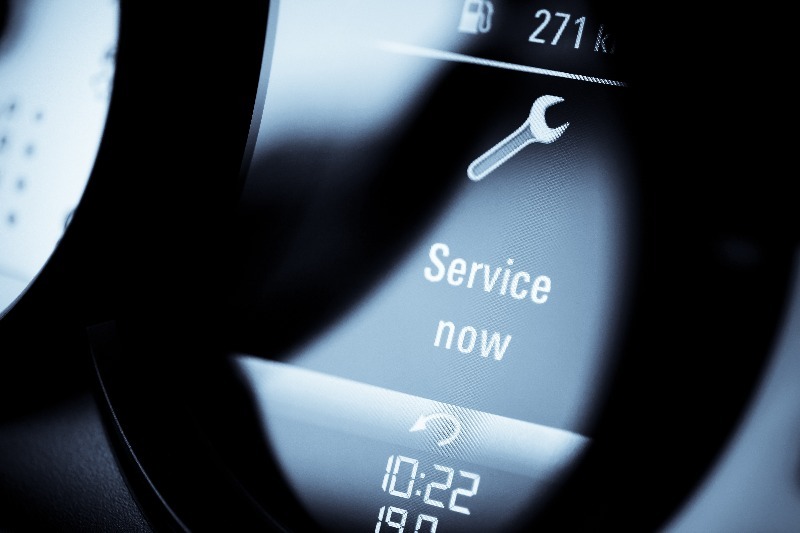 Our Fault & Diagnostics’ service is available for all our customers vehicles. 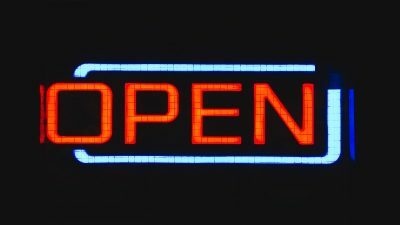 With vehicles being so intelligent these days usually seeing a light flash up on your display can be daunting. 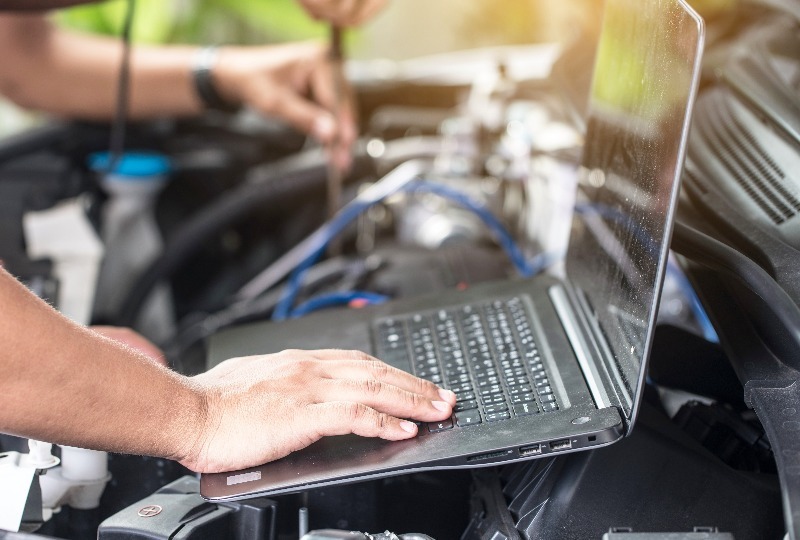 We at L&J have the technical equipment to identify the issue and the expertise to rectify the fault and get you back on the road. 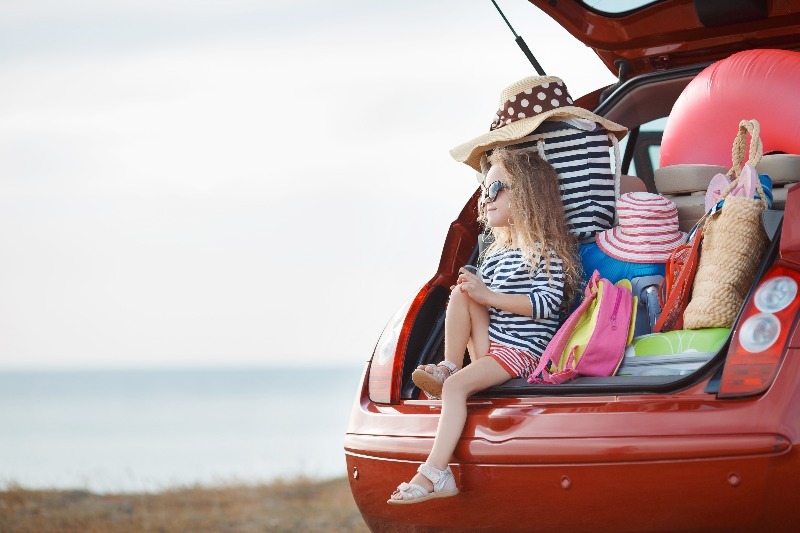 We offer all our customers a free vehicle health check for the winter period, summer heat or just for peace of mind before a long journey. 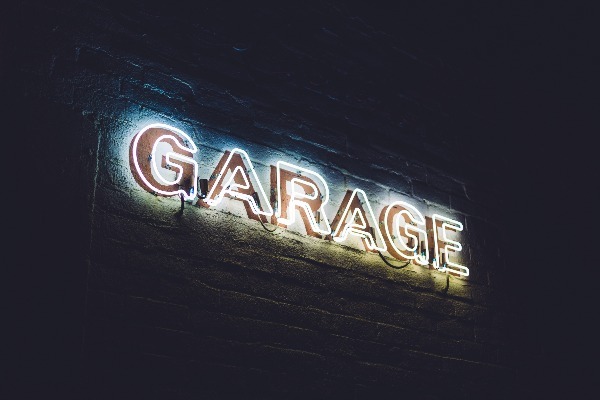 We are more than just a garage we care for our customers safety. All vehicles over the age of 3 years require an MOT. 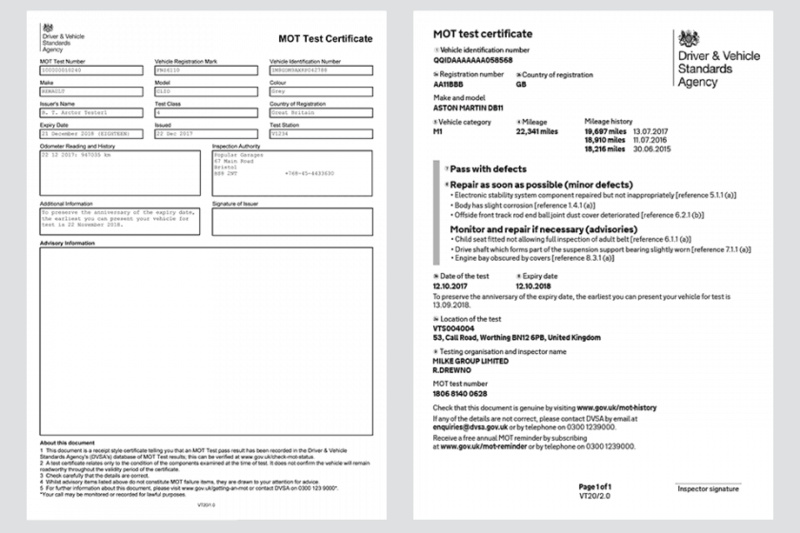 At L&J we can offer MOTs by appointment only. Our classic car focus is fuelled by a true passion and love for the iconic old classics. Especially old Fords. 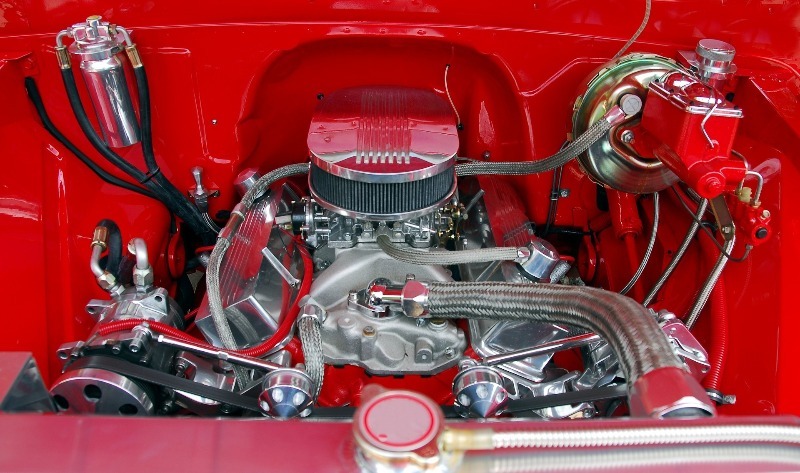 We offer a complete classic car overhaul from a simple engine rebuild to a modification to enhance speed and BHP. 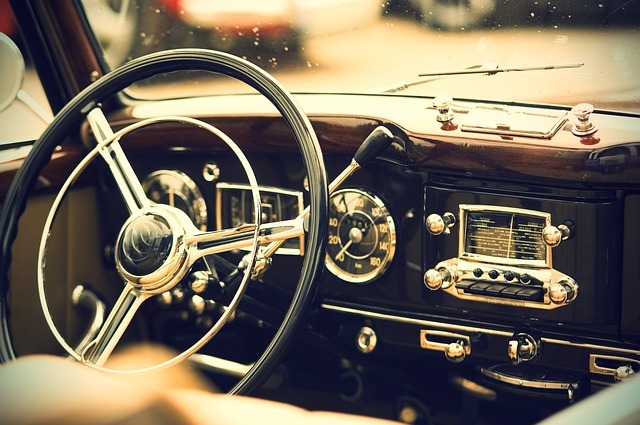 We are very well known in the classic car industry and you will see us at many car shows in and around the area as spectators and showing our own personal classic car collection. This provides L&J a great opportunity to view some of the most spectacular vehicles on show and to talk to the owners to offer any help, guidance or potential projects in the future. Please feel free to browse through our gallery at the work completed by L&J through the years and contact us if you have any questions. The bonnet on my Ford Focus was busted (common problem) I got recommended to L&J and they sorted me out with very short notice. To top it all off they very kindly drove the car back for me. Excellent service, great friendly comms, and great value for money. Would heartily recommend L&J's services to anyone in need of automotive repairs. Just recently had a driveshaft fitted on my van. They got the job done quickly so I wasn’t left without transport. And when I got the bill was a lot less than I thought it would be. Lee is really reliable. Looked at my car with really short notice and managed to diagnose it straight away. His pricing is really reasonable as well can't recommend him enough! First class service & diagnosed/resolved issue straightaway. Went out of his way to help me, he now has another Marlovian to add to his client list. Cannot recommend him highly enough. Thank you Lee, much appreciated. Fantastic service from Lee, highly recommend. My car now drives like a dream, nice and clean too. Lee provided a very professional and efficient service for me. Lee was an absolute please to deal with. My car is running better than ever.  Call 01628 669111, email ljvehiclespecialist@gmail.com or simply use our form below.